We do the hard work, you do the fun part! Arenal Volcano Tours travel planners is part of Desafio Adventure Company - one of the best know tour operators in Costa Rica and highly recommended in Tripadvisor! Our Arenal Costa Rica travel site is designed to help you with your travel plans and easy ways to book Costa Rica La Fortuna tours and transportation, and features a comprehensive Arenal hotel guide. We offer free advice for your travel plans and can arrange hotels and resorts, tour reservations, transportation and tailor-made vacation package tours to suit your budget and requirements ALL OVER Costa Rica! 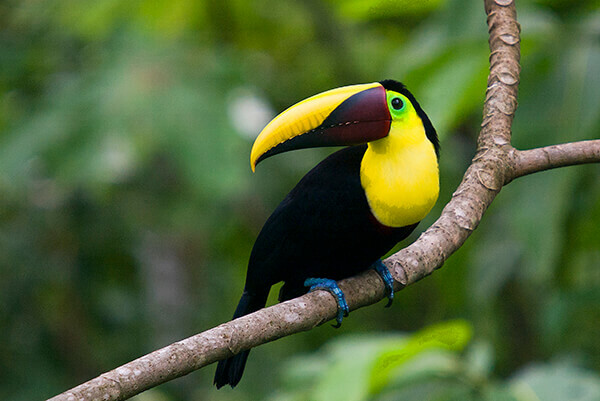 Have a look at our maps of Costa Rica. 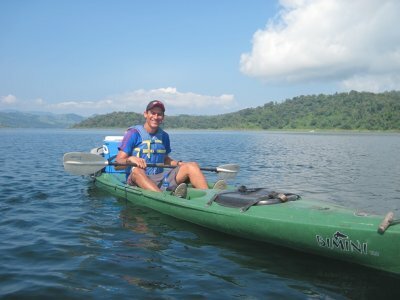 Looking for Tours in Arenal? Let us help you choose the very best tours. We're here in Arenal right now! Looking for hotels in Arenal, Costa Rica? 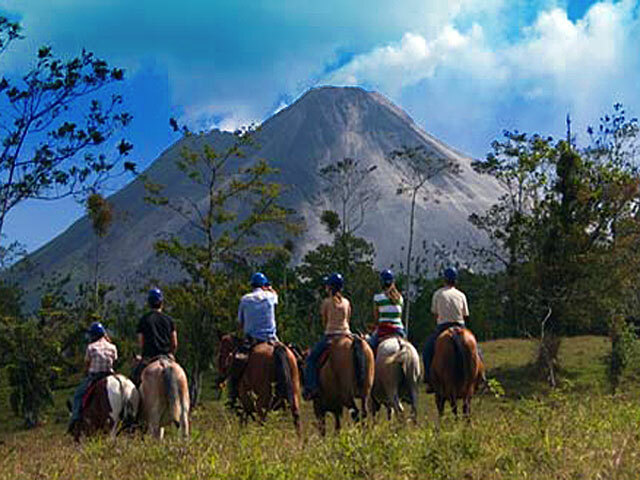 Book a hotel in Arenal now and check out the awesome scenery and atmosphere here. Lots of choices! Looking for a package vacation in Costa Rica? Come and see one of our ready-made packages or we can design one just for you. Visit the famous Arenal Volcano! The Volcano is part of the Tilaran Mountain Corridor, between the lower lands of Arenal and the Cloud Forests of Monteverde. Our site is full of photos, maps and historical information about the Volcano plus lots of links to our Monteverde site. 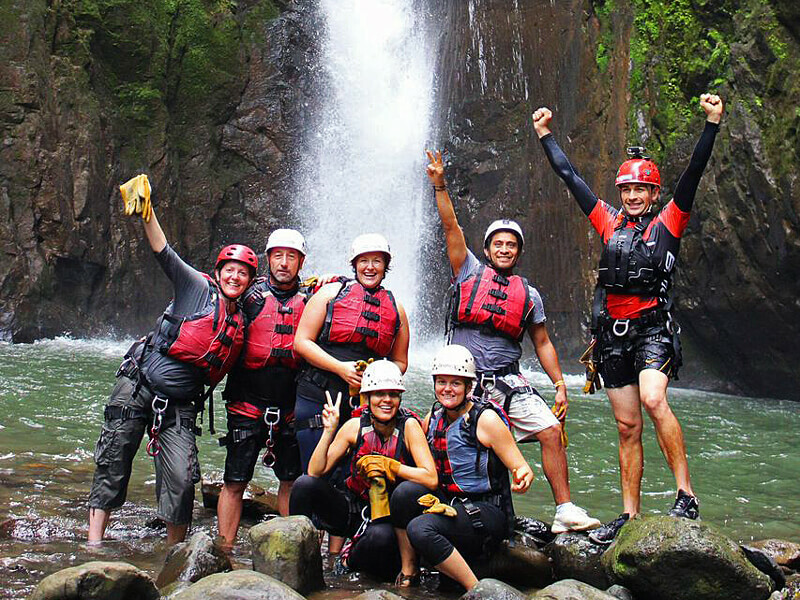 Check our detailed information on our Arenal Park Hike Tour and hot springs, whitewater rafting, canyoneering, and many other tours in La Fortuna, as well as free vacation advice and packages. Everything about Arenal Volcano Tours and La Fortuna tours is in this site, so... Welcome! Costa Rica, la Fortuna Arenal Volcano.